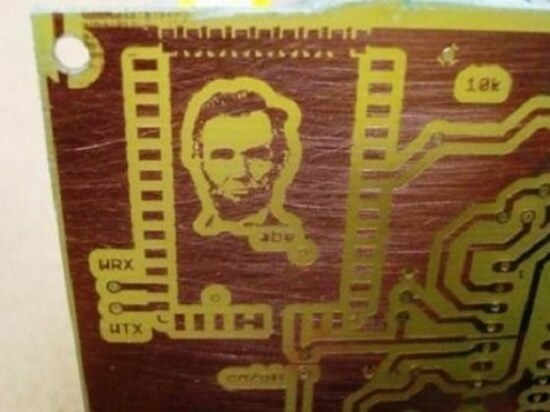 PCB was born in 1936,the technology was applied in military radios heavily in 1943,US. Since the middle of 1950s,PCB began to be adopted widely. 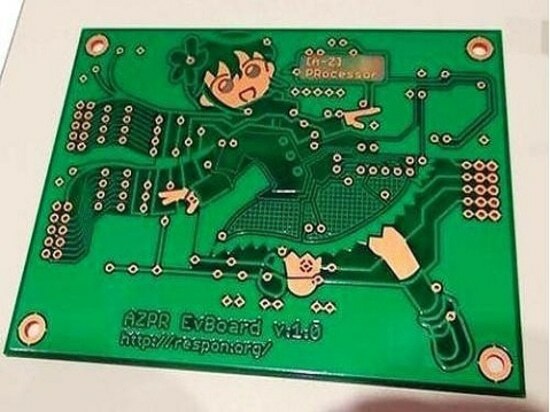 At present,it seems that PCB has already been “the source of electronic products”.The application of PCB has infiltrated into the terminal field of all the electronics industries, including computer, communications, consumer electronics, industrial control, medical equipment, national defense industry, aerospace and many other areas. 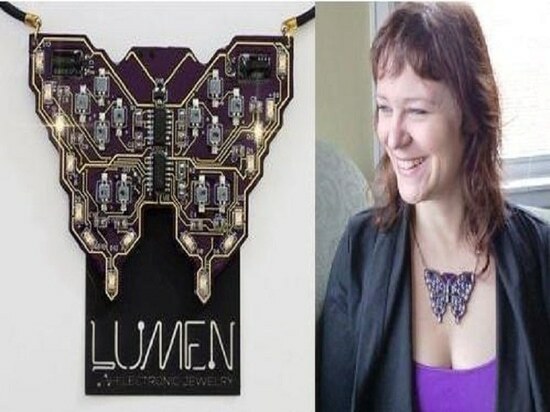 As a familiar face in people's lives, PCB has become a creative background board of the geeks, a variety of creative PCB modelings come out one after the other. 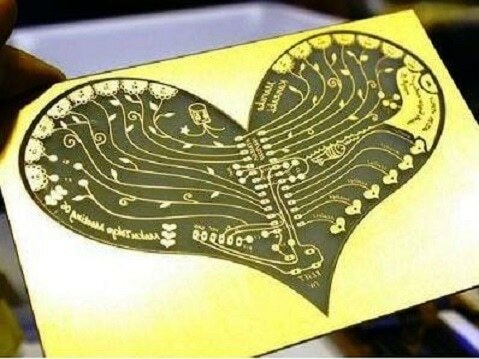 So many pictures show the wide applications of PCB in our lives，PCB is an indispensable part of our life and work. In order to control the PCB production process, manufacturers will choose to use laser marking technology,which can print two-dimensional code on each product, so that each product has a unique identity code. Through the CCD automatic scanning code recognition, the manufacturer achieves paperless, system foolproof, real-time data logging, quality traceability and many other features in production cycle to ensure that people, machine, material, law (process and governance tools), ring and other elements correspond. Along with the thinning trend of PCB, the printing scale of two-dimensional code is also shriveling. The code are usually required to be printed in the specific areas 5 × 5mm. 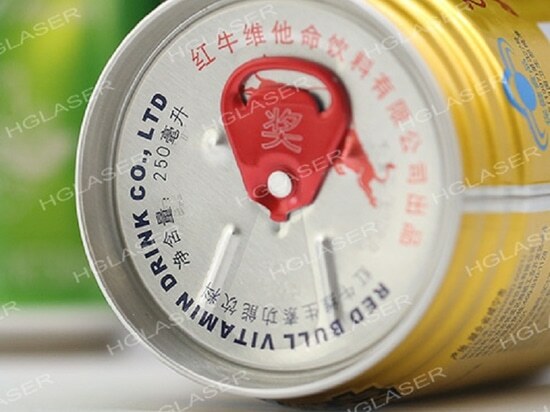 And in some special applications, with configuration of high tech code-reading bar gun, the laser marking machine can print 1.5x1.5mm or even 0.8x0.8mm two-dimensional code.The feature of fine processing which belongs to green laser marking machine uniquely will be very useful. 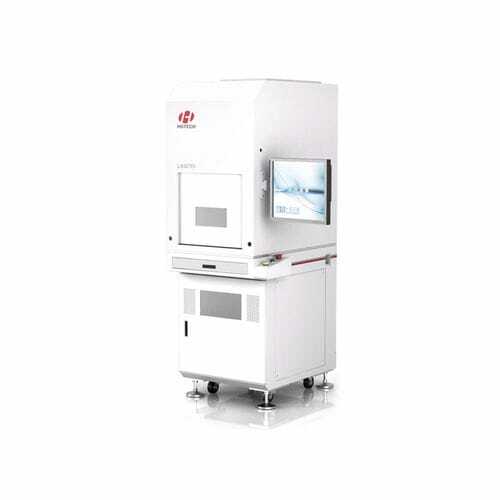 HGLaser high performance laser marking machine brings almost perfect marking effect for users by high quality laser beam.The machines are widely used in a variety of electrical appliances, communications, precision instruments, electronic components, electrical products, integrated circuits, hardware tools products, auto parts, plastic products, craft ornaments and many other areas. 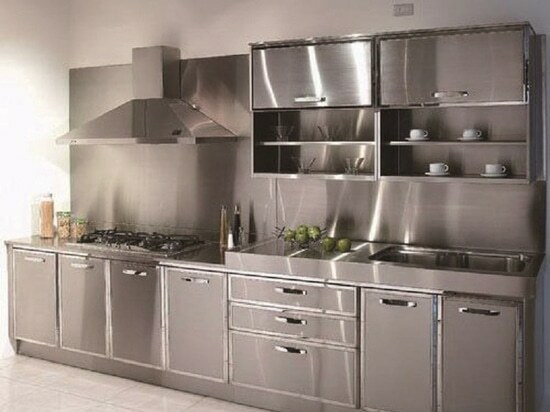 Advanced hardware control technology and intelligent software, easy to operate, the performance is extremely stable.